We are a team with more than 20 years international experience delivering test solutions to the main automotive TIER1 globally. Our mission is to help our customers offering innovative test solutions, with high reliability at a competitive price and looking for longterm relationships. We have onboard a high qualified engineering team committed to the company to provide exceptional service to our customers. Our vision is to become a worldwide reference on testing solutions for automotive mechatronic products, by concentrating on our known areas of expertise and thus increase customer satisfaction. We utilize the latest technologies while leveraging expertise from our industry, projects, and technical experience. 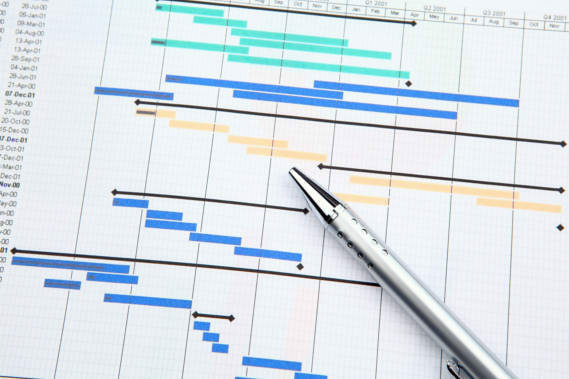 We apply best practices, processes and the most efficient services to every project. We make fair decisions, assuring the best for both our customers and our own organization, putting them before individual interests. Our solutions are fully synced with customer needs. 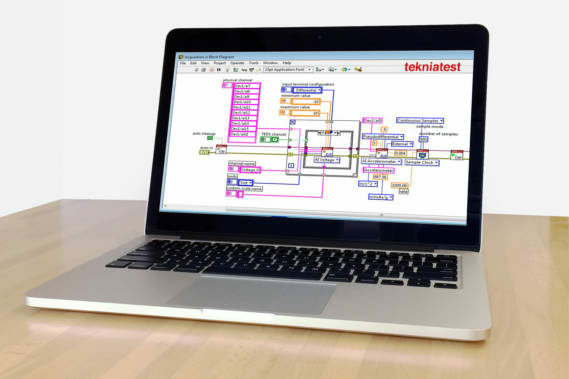 Tekniatest has a talented team with more than 20 years experience developing test solutions for the automotive sector specially for Electric Power Steering and othermechatronic components. 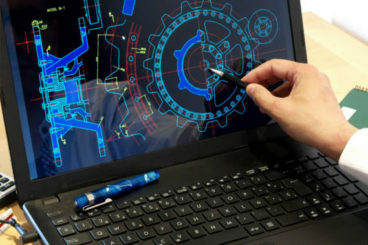 We integrate the different areas SOFTWARE, CONTROL, MECHANICS, ELECTRONICS and PROJECT MANAGEMENT to deliver the most efficient and innovative solutions to our customers. We manage the project from the quotation phase to the end focused on customer satisfaction, always taking responsibility for the whole process and applying well defined procedures and keeping control of all phases. Our software engineers have been certified as Labview Architects witch is the highest NATIONAL INSTRUMENTS certification. The whole team has many years experience on developing test applications for mechatronic components which has provided to them wide experience on data acquisition, postprocessing, vehicle buses [K-LINE, LIN, Low Speed CAN, High Speed CAN, CAN FD and protocols [CCP, XCP, UDT] necessary to exchange data between the machine and the DUT (Device Under Test). Our mechanical engineers have wide experience with 3D CAD Tools as well as CAE and 3D simulation. The whole team has the know-how and the state of the art needed to develop testing heads where integration of instrumentation like LOAD CELLS, TORQUE CELLS, ENCODERS, and others is a key to provide a reliable and robust measurement solution. 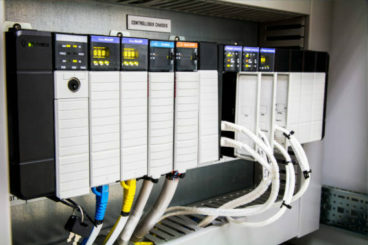 Our control engineers have a deep understanding of automation control and they are familiar with the most popular brands of PLC, HMI, Servomotors and other devices like scanners, RFID, vision cameras. Due to many years developing complex test applications, they have wide knowledge on servosystem control. Our electrical designers, work with the most up-to-date tools on the market for the schemes development like ePLAN, SEE Electrical. For the cabinets manufacturing and field electrical installations, we have developed a very close and long-term collaboration with different partners which are working with our same quality standards. 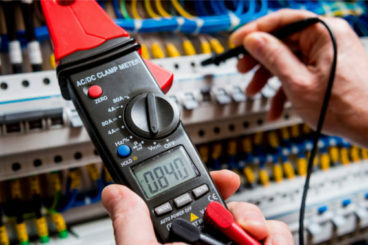 We are used to develop electrical installation for machines where measurement reliability is very important. Tekniatest becomes National Instrument Alliance Partner.